Technology has transformed the ability to create quality content from long, linear iterations to a much faster dynamic process. 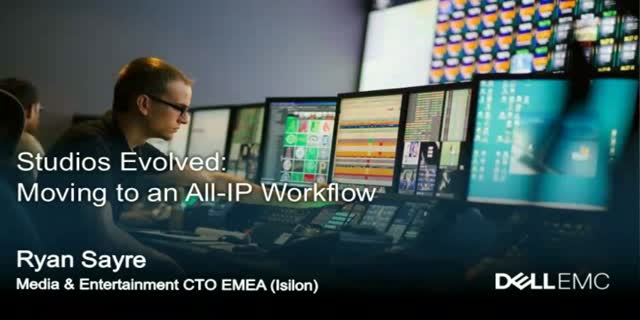 As IP networking takes the momentum from traditional SDI-based workflows, we see that it also introduces greater functionality from virtualized workflows & flexible operation from anywhere around the world. This webcast will cover the recent Media & Entertainment innovations augmenting traditional workflows, evaluating the 2017-era technological ‘fork in the road’ & then exploring the platforms of the future: leveraging scalability, intelligent search and archive, and breakthroughs in quality & performance.